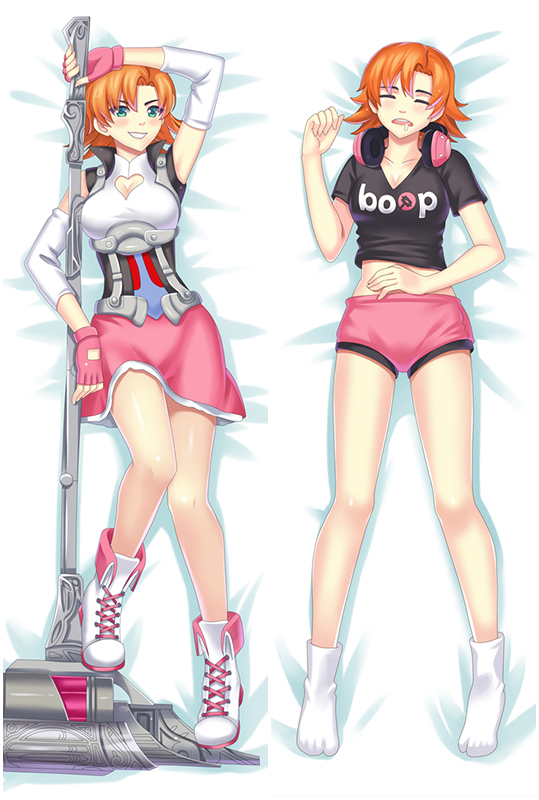 Anime body pillows, we provide four types of dakimakura fabrics for you to choose. And you can match different size of 3D Dreasts as you like. Customization is also welcomed. Buy anime dakimakura pillows at the best shop Coosfly.com. Shiratama Shiroi Inu Dakimakura Hugging Body Pillow Case,The pictures come from the artists’ original exquisite drawing, with ultra-high resolution printing technology. Shiroi Inu on the pillow are clear, bright and vivid. Fabric is smooth and elastic with good drapability. Package within 24 hours. If you're not 100% satisfied, we support 100% refund or replacement. 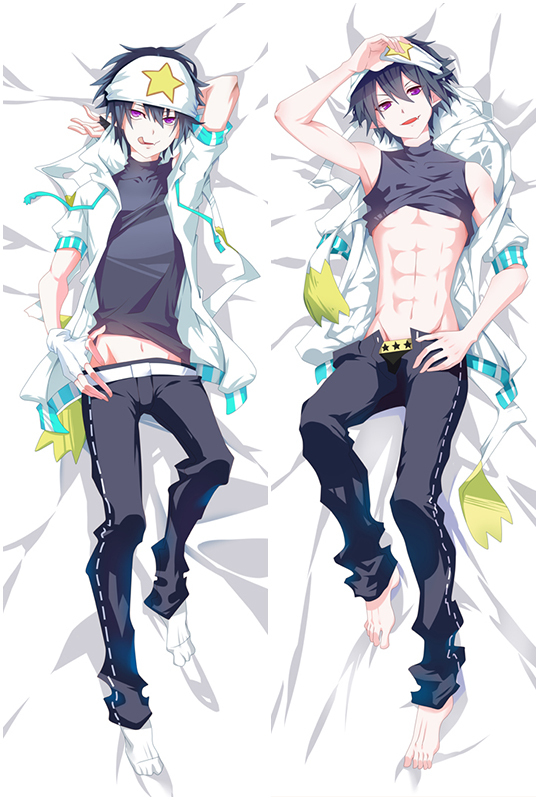 Shiratama Shouna Mitsuishi Dakimakura Anime Body Pillow comes with nice details: the posture and character expressions are both quite good,and its a great way to cuddle on your husbando as well because it's super super soft.You will know how soft and comfortable when you own one. The pictures come from the artists’ original exquisite drawing, with ultra-high resolution printing technology. Shiratama Muku on the pillow are clear, bright and vivid. Fabric is smooth and elastic with good drapability. Package within 24 hours. If you're not 100% satisfied, we support 100% refund or replacement.